This week we look at how the mind-body connection contributes to inner strength. Our previous blogs in this series (building an intelligent heart and developing a strong mind) cover the emotional and mental aspects of inner strength, but what about the physical side? 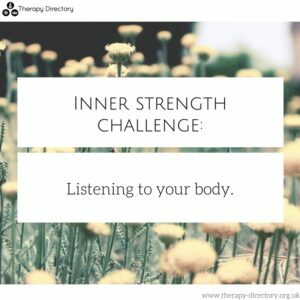 You may not immediately link physical health to inner strength, but here at Therapy Directory we believe there is a strong mind-body connection. This means the way we feel mentally can affect how we feel physically and vice versa. A big part of feeling strong on all aspects is knowing yourself, mentally and physically. Building up an awareness of your body and learning to listen to it is key to this. 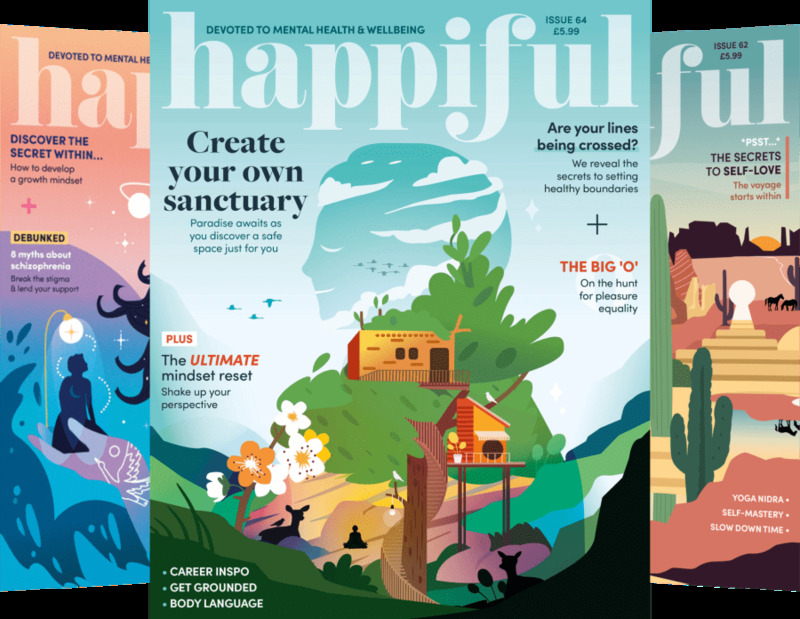 Below we look at ways you can be more in tune with your physical self and how certain holistic therapies can help with this. Try to take a few minutes every day to check in with yourself. Find a quiet spot to sit down and close your eyes. Notice how you feel emotionally and physically. Carry out a body-scan, drawing your attention from the top of your head down to your toes. What do you feel? Regular exercise and body movement is essential to overall health. Not only this, but it allows you the opportunity to be entirely present in your body – focusing on this and only this. Try to factor in some yoga, Pilates or similar exercise to promote mindful movement. Note down what you’re fuelling your body with and how it makes you feel. This way you can spot any patterns and change habits if necessary. What we eat has a big impact on physical and mental well-being, so it should not be overlooked. If you do alter your diet and/or activity levels, make changes slowly and monitor how they make you feel. Not all diet plans and exercise regimes are right for everyone, ensure you find a balance that works for you.